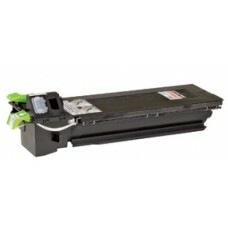 Why pay more for Sharp ink & toner consumables? 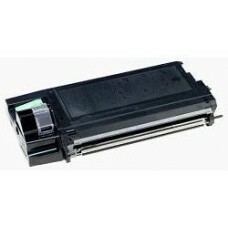 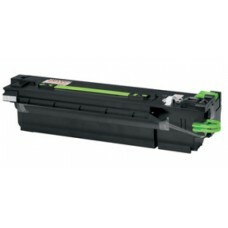 Our compatible Sharp ink & toner cartridges below will save your office budget without any loss in quality. 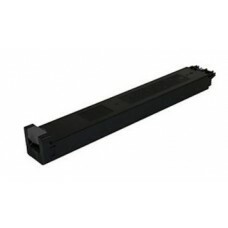 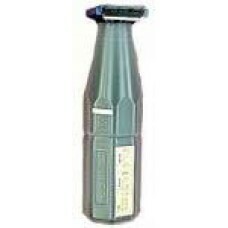 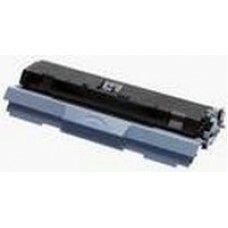 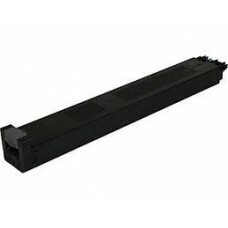 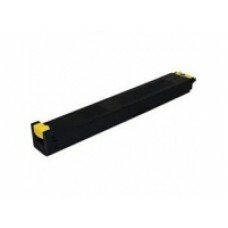 Cheap Compatible Sharp MX36GTBA Black Copier Toner Cartridge is used in the following Sharp prin..
Cheap Compatible Sharp MX36GTCA Cyan Copier Toner Cartridge is used in the following Sharp print..
Cheap Compatible Sharp MX36GTMA Magenta Copier Toner Cartridge is used in the following Sharp pr..
Cheap Compatible Sharp MX36GTYA Yellow Copier Toner Cartridge is used in the following Sharp pri..
Cheap Compatible Sharp AL-100T Copier Toner Cartridge is used in the following AL 100T, AL100T S..
Cheap Compatible Sharp AR-202T Black Toner Cartridge is used in the following AR 202T, AR202T Sh..
Cheap Compatible Sharp AR-270T Copier Toner Cartridge is used in the following AR 270T, AR270T S..
Cheap Compatible Sharp AR-330NT Copier Toner Cartridge is used in the following AR 330NT, AR330NT ..
Cheap Compatible Sharp AR-455LT Black Toner Cartridge is used in the following AR 455LT, AR455LT ..
Cheap Compatible Sharp MX27GTBA Black Copier Toner Cartridge is used in the following MX23GTBA S..
Cheap Compatible Sharp MX27GTCA Cyan Copier Toner Cartridge is used in the following MX23GTCA Sh..
Cheap Compatible Sharp MX27GTMA Magenta Copier Toner Cartridge is used in the following MX23GTMA ..
Cheap Compatible Sharp MX27GTYA Yellow Copier Toner Cartridge is used in the following MX23GTYA ..
Cheap Compatible Sharp MX31GTBA Black Copier Toner Cartridge is used in the following Sharp prin..
Cheap Compatible Sharp MX31GTCA Cyan Copier Toner Cartridge is used in the following Sharp print..